Over the past few days we have received approval from Apple on our latest product launch. 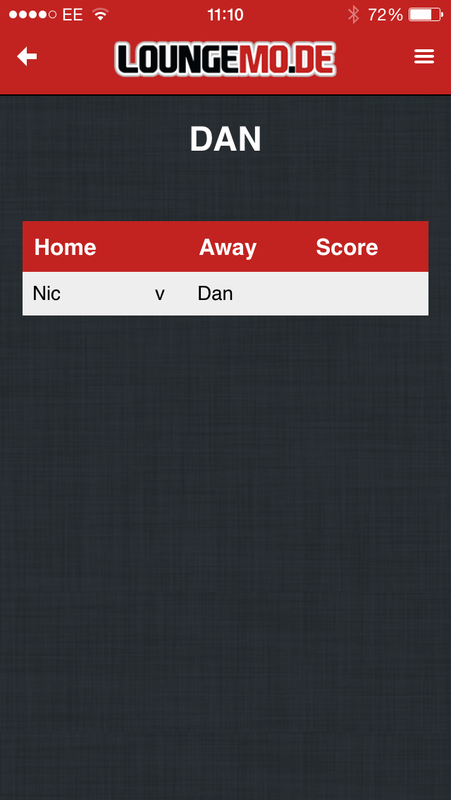 We have built a Free iOS app that replaces the long lost Lounge Mode section of the popular FIFA soccer console game. So what was Lounge Mode? Lounge mode gave people a way of creating a competitive league if they were playing with friends on the same console. The system would track results and provide a league table to show who was the ‘best FIFA player’ amongst your group of friends. Lounge mode was great for nights in to get your friends round for a few drinks and provided a great backdrop to a social evening. Lounge mode sounds great, why do I need an app though? EA decided to remove Lounge Mode from the console game in favour of more online modes. This is great if you only play online, but we loved the social aspect of being able to play our friends in a live environment (usually so we can rub it in if we win). FIFA no longer contained this so we decided to do something about it and built a website, iPhone and iPad app that all work hand in hand to provide the same if not better experience than before. So what can I do in the app? 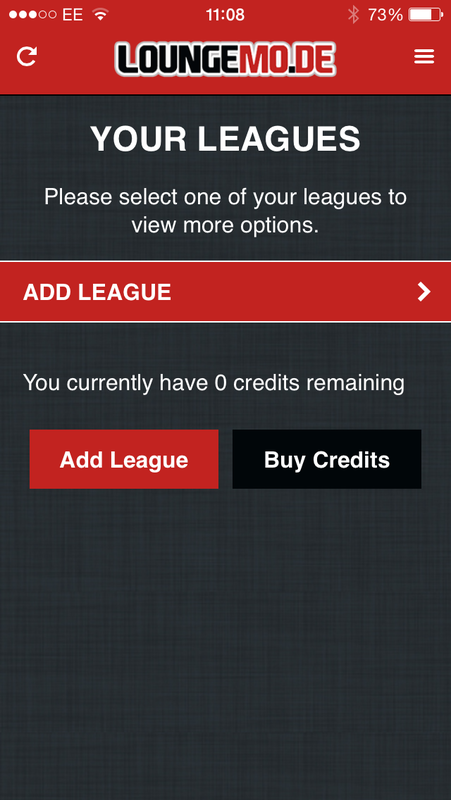 The app works by allowing you to create mini-leagues. 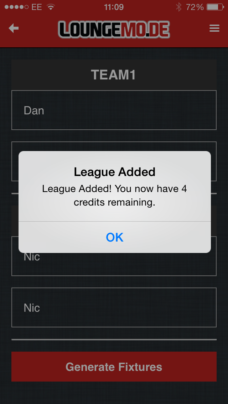 You name the league, select how many teams then add the player and team names to them teams. You can also select how many times each team plays each other to control the length of the evening. Once you have done all this the app then creates a randomised fixture list. 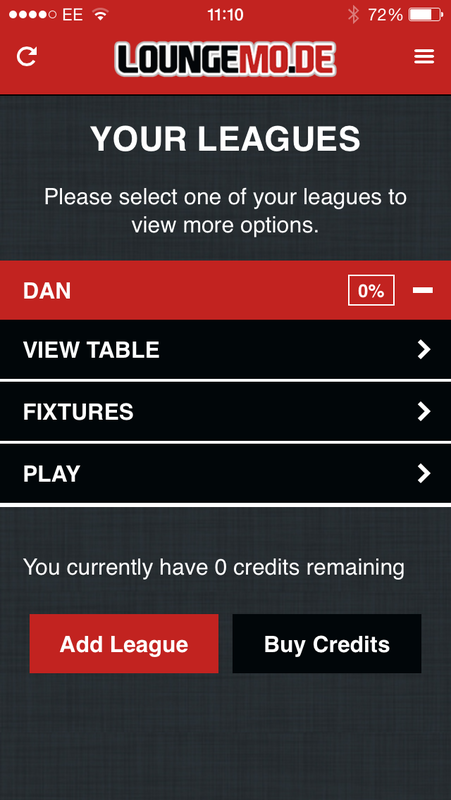 Once you have your fixtures you can simply click or tap play league and you can now enter results for the fixtures. You mentioned the website and app work hand in hand How does this work? The apps and website are all in sync based around your username, so if you enter a result on any device it will update on all devices. 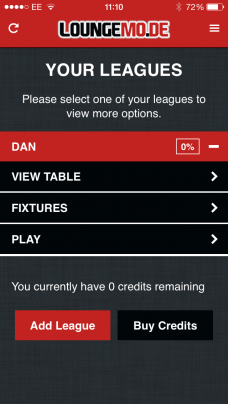 This is great as it means you could have your iPad or laptop set up by the main screen to display a live league (we use push based updates so no refresh is needed) as well as next fixtures and previous results. 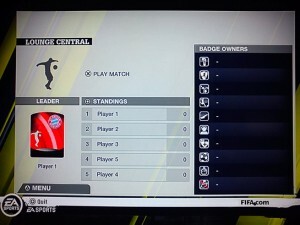 The live view screens also display the current form of the playing teams for added realism. 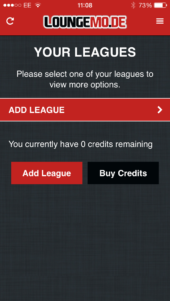 If you use this setup then you could use any iPhone to enter results and see the league table automatically update.